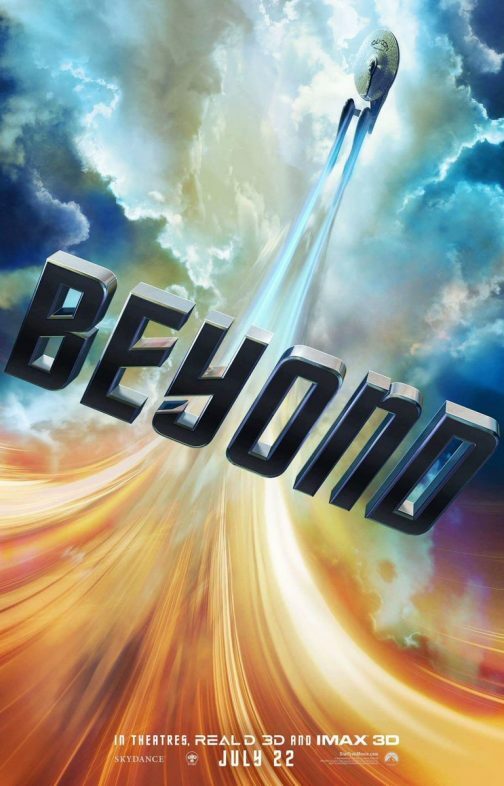 Do you want to see Star Trek Beyond for free when it hits theaters on July 22? Of course you do! Thanks to Paramount, you could win two tickets to see the movie for free, along with an awesome prize pack that includes a hat, bottle cozies, a set of headphones and a cell phone charger! For your chance to win, simply email AlliedIMSLC@gmail.com with your full name and enter “STB-SLC” in the subject line! Entry deadline is Thursday, July 21 at 10:00AM, so “make it so, Number 2,” and do it fast!